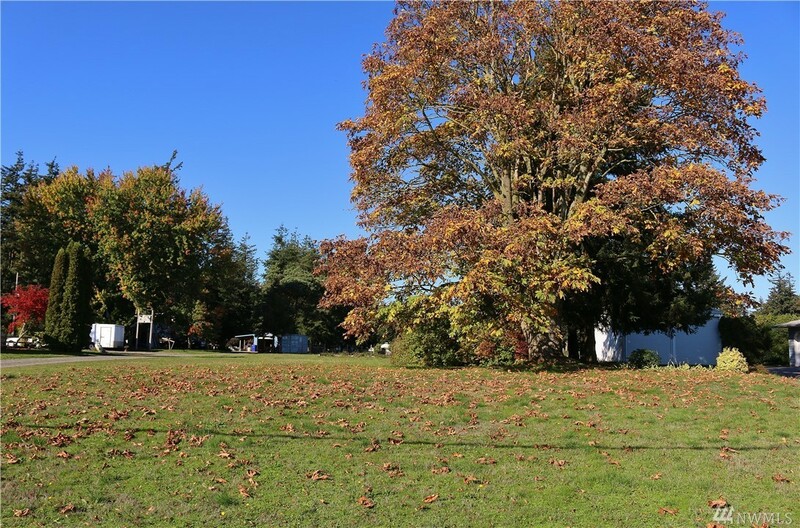 1.1 acre lot now available! With great views of Wiser lake and the Mountains this is the perfect place to build your dream home and have plenty of room for a shop or outbuildings. Fantastic location on Wiser Lake Rd just East of the Guide Meridian means your 5 mins from Lynden and 15 mins from Bellingham! Pole Rd Water share included. Bring your builder and come see today!